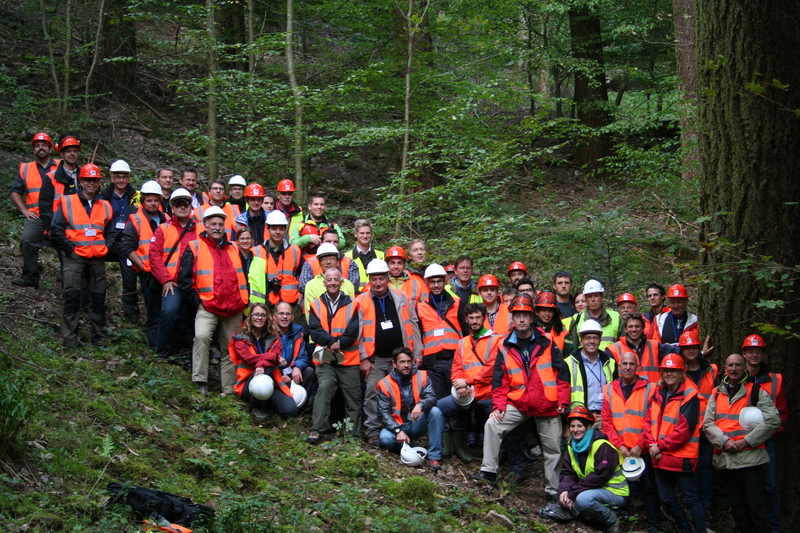 FCBA, was proud to host of the Fifth Forest Engineering Conference together with the 47th international Symposium on Forestry Mechanisation during September 23-26, 2014 in Gerardmer, France. 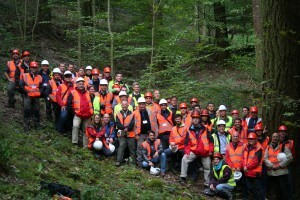 The Forest Engineering Conference (FEC), an international event held every four years, is a forum for forest engineers from around the world to share their knowledge, experience, and emerging ideas. This meeting follows previous successful FEC events held in White River, South Africa (2011) ; Mont-Tremblant, Canada (2007); Växjö, Sweden (2003); and the inaugural event in Edinburgh, Scotland in 1999. For the 2014 edition, 260 professionals from 32 countries did participate and contribute to the success of the meeting. The conference has been organised in partnership with the International Union of Forest Research Organisations (IUFRO) and its Division 3 (Forest Operations Engineering and Management). After the call for papers, more than 200 abstracts were submitted and authors are to be thanked for their propositions. The conference organizers together with the technical committee reviewed the received propositions to elaborate the conference final program. Thanks to the commitment of the international members of the Technical Committee, there were always 2 and usually 3 reviews for each submitted abstract. And this was the basis for the selection process. Abstracts with the highest reviews were automatically selected for oral presentations. After that, some delicate choices had to be made considering that a conference can not possibly have much more than 100 oral presentations and that it is important to ensure a minimum of balance between the sessions, countries and institutes. Authors have been notified of the result of the selection process on Monday February 17 and the organization committee collected their feedback to finalize and release the preliminary program. At the end of the Early Bird period and the status of the 18 sessions is known (full or to be completed because of unexpected resignations), the organizers might reconsider a few contributions to be proposed back into oral presentations. Meanwhile, FEC2014_guidelines for authors was available for authors to prepare their writen papers, so mark the dates and join us at FEC 2014!